Your guests will enjoy an outdoor terrace overlooking the valleys and mountains of Santa Rosa. Inside our Grand Dining Room you’ll be delighted by luxurious Spanish Mediterranean design. The view out our floor-to-ceiling bay windows is of our breathtaking, immaculate grounds. The ballroom itself is appointed with crystal teardrop wrought iron chandeliers, two magnificent fireplaces, and a grand piano. Spanish Hills has three different Wedding Packages to select from that help take the worry out of planning your big day. We are happy to customize packages and menus to create a one-of-a kind event just for you. We coordinate your rehearsal and ceremony and create an event timeline so that you may be a guest at your own party. Our capacity is 264 guests for a sit down dinner with ample dance floor (larger groups may be accommodated with alternate set-up options). We begin booking Weddings over a year in advance and fill up quite quickly. Please give us a call if you are interested in a tour. Tours are available Tuesdays through Saturdays by appointment only. 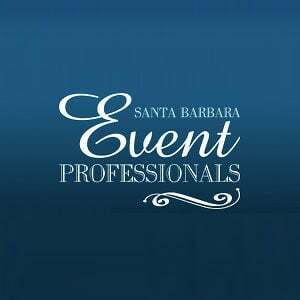 We look forward to hearing from you and helping you to plan your next special event!